The Aboriginal Art Park Public Art Call is open to all Aboriginal artists and artist teams residing in Canada. Artworks will in some way 'tell the stories of this place' and respond to the land within the Aboriginal Art Park and/or the land in the Region through an engaged process with Edmonton's urban Aboriginal communities, Treaty No. 6 First Nations, MÃ©tis, local knowledge holders, and/or Elders. This Expression of Interest includes a two-stage selection process. Shortlisted artists will participate in a site visit and workshop with Curator Candice Hopkins, prior to preparing full proposals. There are a total of (six) opportunities listed in this call. Please checkout this website for further information. The Kamloopa Powwow is one of the largest celebrations of First Nations' culture and heritage in Western Canada! The Pow Wow is a spectacular expression of the Secwepemc people's heritage and is a vibrant display of storytelling, song, and dance in traditional regalia. The Kamloopa Powwow represents many years of stories and events from previous years packed into three exciting days at the Secwepemc Pow Wow Grounds located 2 minutes from the city centre, alongside the South Thompson River in Kamloops. Welcome to the New Authentic Indigenous website! We have updated the look and added Four new social media links (Twitter, FB, Linkedin, YouTube), easier to upload High-resolution pictures, simple login and registration for artists and seller, secure safe site with your profiles and email (no spamming robots), and Artists and Sellers have Your own URL page!!!! 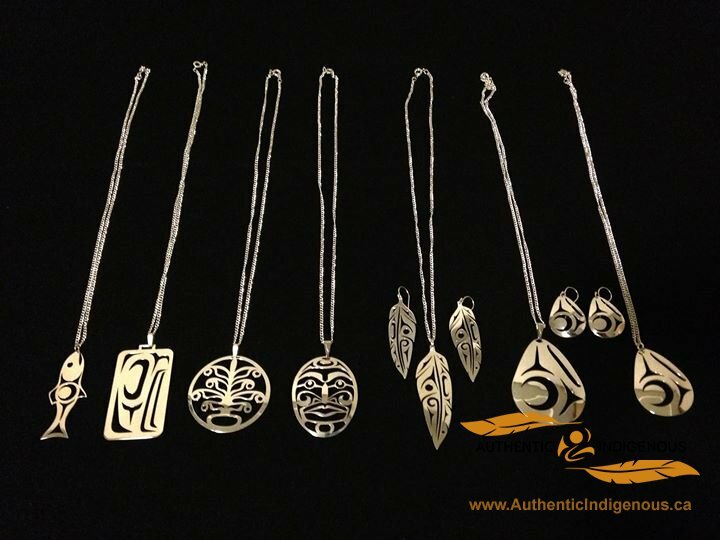 All the past artisans and sellers that were on the old site have been transferred and if there is any information missing or if you have any questions please contact inbox@authenticindigenous.com. The website will be continuously updated to add more features!